I have been standing at the threshold of the new year for the last couple of weeks and contemplating how I truly want to show up in 2016. 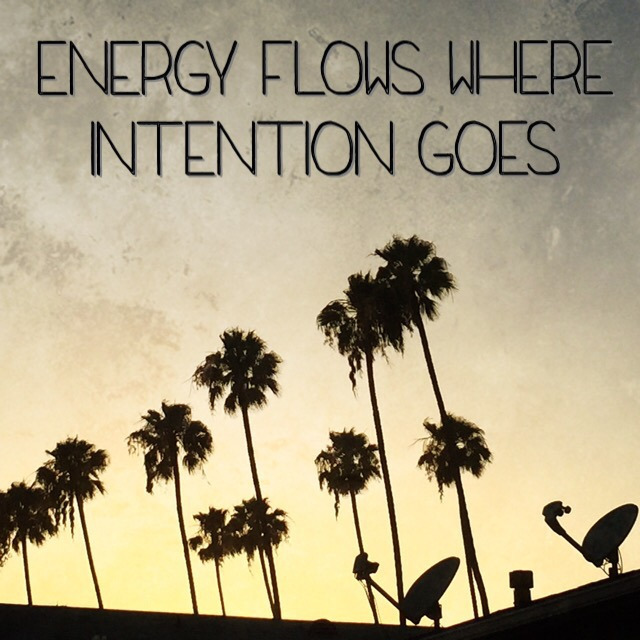 What is my intention for 2016? Setting an intention is like creating a toolbox we can use to measure our days. With the support of a meaningful intention, we can focus our thoughts and actions in ways that help to make our days richer and more meaningful. We can connect with the goal behind the goal. An intention can provide the focus that helps develop and maintain daily practices that help us stay present with what and how we are doing in this moment. It can lead us to act with a sense of purpose in all the things we do, including yoga. Indeed, practicing yoga with a mindful intention changes what you receive from your practice. So, my intention for 2016 is for me to be my best possible self. This intention manifests in how I show up as a family member, friend, community member and yoga professional. My intention is to serve others to my best ability and to serve with honesty and humility. It’s what everyone around me deserves from me. It also shows up in how I choose to look after myself – nutritious food, movement, rest and self-care, etc. It is my duty to myself in order to be my best possible self. By intending to be my best possible self, I then open the door to this possibility!